Skiing can be a fantastic way to spend your vacation time; it’s energetic, exciting, different to a standard vacation, and for those who don’t like the heat it’s ideal. Before you head off to the slopes, it’s a good idea to plan your vacation in detail as much as you can so that you don’t forget anything or miss out on something important once you arrive. Here are some useful tips on how to plan a great ski vacation that you’ll remember for all the right reasons. A handful of decades ago, skiing was something that only the very wealthy could afford, and because of that, there were only very few resorts to choose from, all at the high end of anyone’s budget. 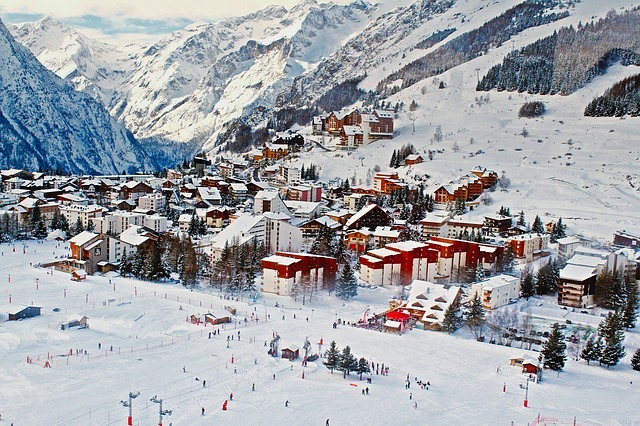 Today, because skiing is so much more popular and because prices have fallen dramatically (although it is still important to budget correctly), many more wonderful ski resorts have opened up. This means that when you are thinking of going skiing, there are lots of options to consider. You can go abroad to somewhere like France or Austria, for example, or you can stay closer to home and check out the skiing facilities in Colorado, about which you can find out more here. Once you have decided which country you would like to go to, you need to look more closely at the resorts on offer in your budget. Which ones have the most facilities and the best reviews? Which ones offer the best teaching? Which ones are family friendly? All this and more will need to be thought about so that you can pick exactly the right resort for you and whoever you’re taking on vacation with you. One of the most important elements of a ski vacation are the skis and other equipment themselves. Without them, you simply won’t be able to join in. 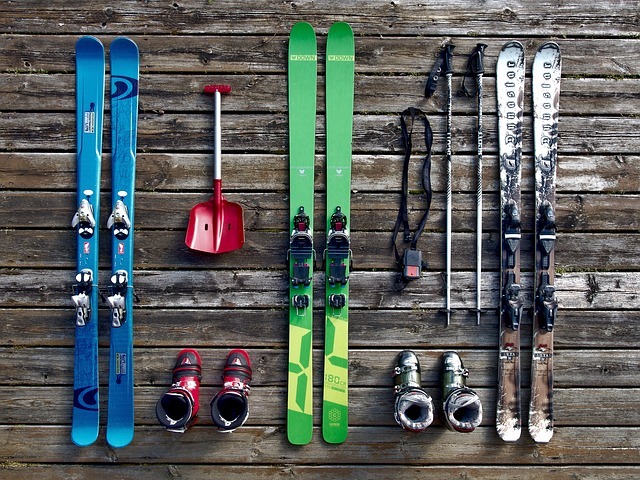 If you are an avid skier, then it is likely you will already have your own equipment. In that case, you will need to ensure that you are able to transport it all to your resort without having any issues. If you are driving, you may need to buy or borrow a roofbox or trailer for your vehicle, for example. If you are flying, you should check with the airline you are traveling with about what the rules are regarding ski equipment and ensure that you follow them. If you don’t ski regularly or have never skied before, you won’t have any equipment to take with you. This won’t usually be a problem because you should be able to hire the right equipment when you reach your destination. Most resorts operate a rental system where you will need to pay a deposit and then a fee. Check first, though, just in case the resort you have chosen does not have this facility, or in case you need to book your equipment before you arrive. Once you have booked your ski vacation and have sourced equipment, you should also look into booking any additional extras that you might want. This could include the ski equipment rental as mentioned above, or perhaps lift passes if they are not included. However, because you might not want to ski every day, you could research any excursions that are on offer and, if necessary, book them too. Don’t forget the nightlife either; some of the venues are always going to be more popular than others, and these are the ones that could require being booked in advance, or you might need to organize a resort babysitter if you wanted to go out without the kids once or twice. If so, you will need to do that as soon as you can to guarantee yourself a place. Skiing is a hugely energetic pursuit, and if you are not fit then, it will be extremely difficult. 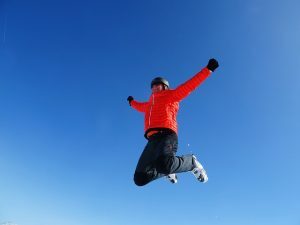 Therefore, once you have booked your ski vacation (and before if you can), you will need to start exercising regularly in order to be as fit as possible before you leave. With a vacation booked, you will have given yourself the ideal deadline to get fit and healthy and potentially even lose weight if necessary, so that you can really enjoy your time away and make the most of what the slopes have to offer. It could also be a wise idea to book an appointment with your doctor for a thorough checkup. Not only will this be helpful when it comes to completing your travel insurance documents (which are so very important when you go on any vacation, but perhaps especially when you go skiing due to the potential for accidents), but it will ensure that you know there is nothing wrong with you that skiing or another physical exercise could make worse. No matter whether you have been skiing for years or you’ve never been on the slopes in your life before, you will need to practice on your skis before you arrive at your resort. Even those who have skied many times can be out of practice, and those who have never done it before will certainly need to get an idea of what it is like and what it feels like. The more practice you can do before you go, the more fun you will have when you get there, so it does make sense to book some sessions at your local ski center. 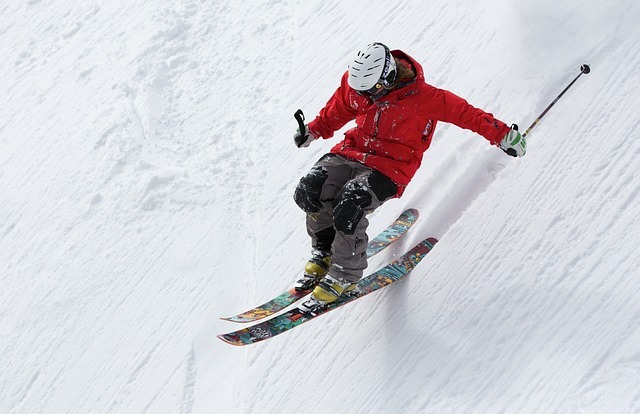 Don’t worry if you’re not a confident skier or you only get to practice a couple of times. As long as you have the basics, you should be able to find an instructor who can help you in your resort. Make sure this is booked well in advance if you do want to be taught properly once you are there, as instructors only have a limited amount of time and you don’t want to find that the only slot available is right at the end of your vacation.